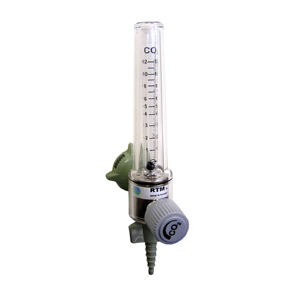 The RTM3 flowmeters are pressure compensated flowmeters that deliver an accurate prescribed flow of gas to the patient from a regulated pressure gas source. 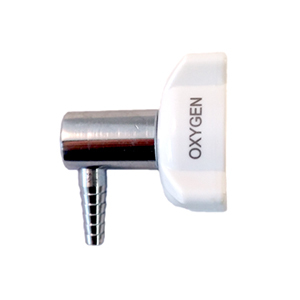 They are suitable for most types of respiratory therapy. This model is for use with Carbogen and with a flow range of 0-15 l/min. 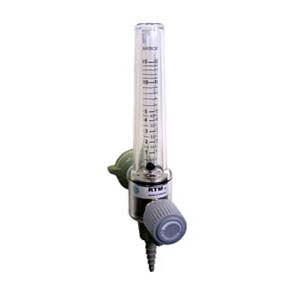 The RTM3 flowmeters are pressure compensated flowmeters that deliver an accurate prescribed flow of gas to the patient from a regulated pressure gas source. They are suitable for most types of respiratory therapy. This model is for use with Carbon Dioxide and with a flow range of 0-12 l/min. The Fixed Flow Outlets are designed to provide a fixed flow of either 8 or 15 litres per minute where the desired flow will not need to be changed to suit the patient or devise. They provide a constant calibrated flow and require no adjustment.